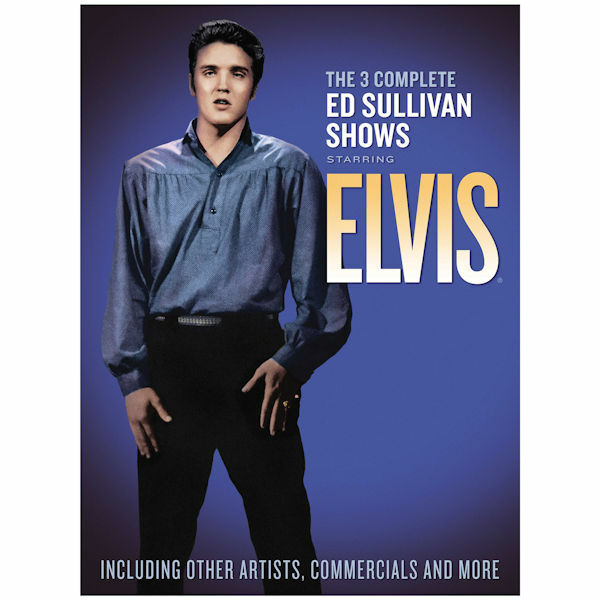 Elvis Presley and The Beatles each made a lasting, revolutionary impression on American audiences with their debuts on The Ed Sullivan Show. Their subsequent performances on the weekly talent showcase were equally celebrated. These two special releases present all of the Ed Sullivan episodes on which they appeared, complete with supporting acts and commercials. 3 complete episodes featuring 13 Elvis performances (XC3602) from 1956 and 1957. 4 complete episodes featuring 20 Beatles performances (XC3592 - sold separately) from 1964 and 1965. Each is 4 hours on 2 DVDs with extras.